Goku gets super mad and attacks Freeza and finds you and thinks you are Freeza discused. 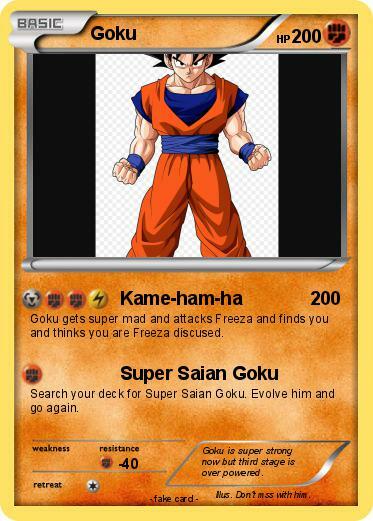 Search your deck for Super Saian Goku. Evolve him and go again. Comments : Goku is super strong now but third stage is over powered. Illustrator : Don't mss with him.